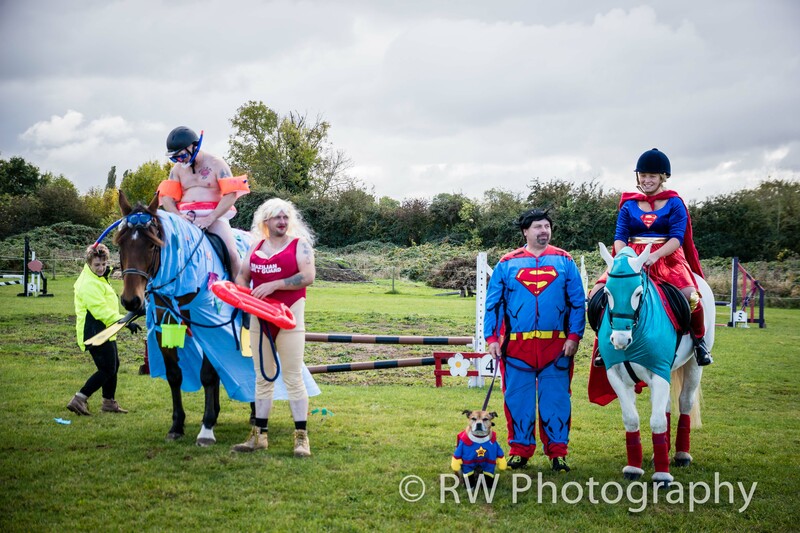 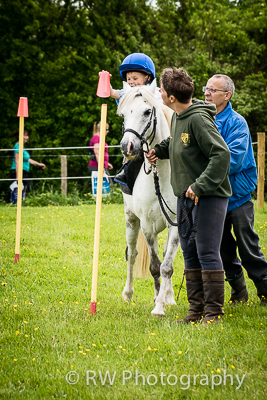 Welcome to Burbage Riding Club! 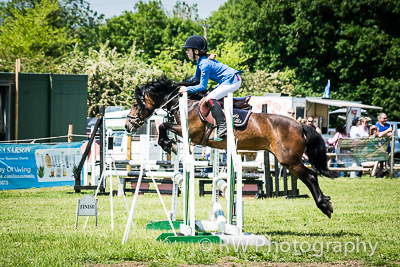 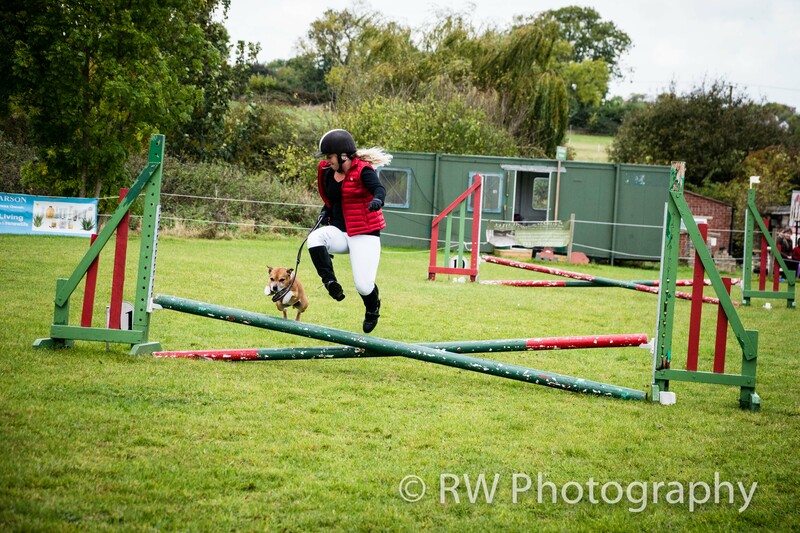 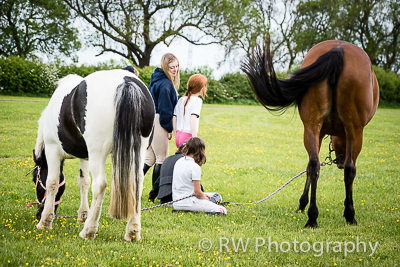 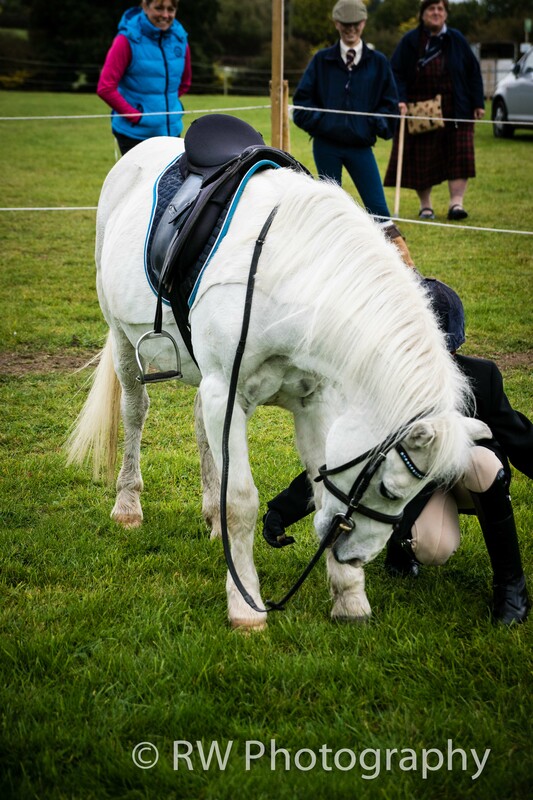 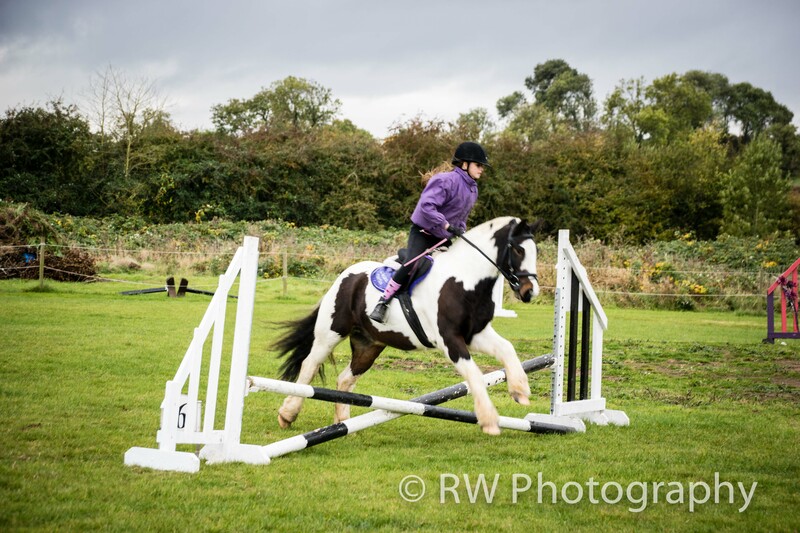 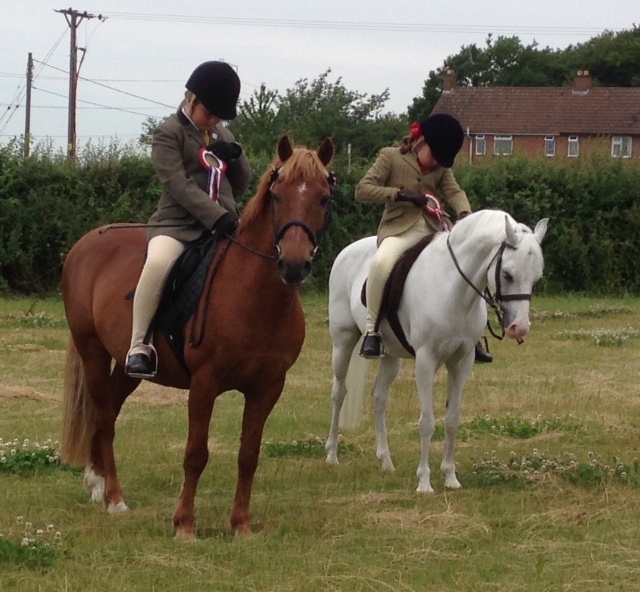 With a major revamp of our showing classes plus the fun showing, mini showjumping, main showjumping & gymkhana we hope you can find a class or two you will like. 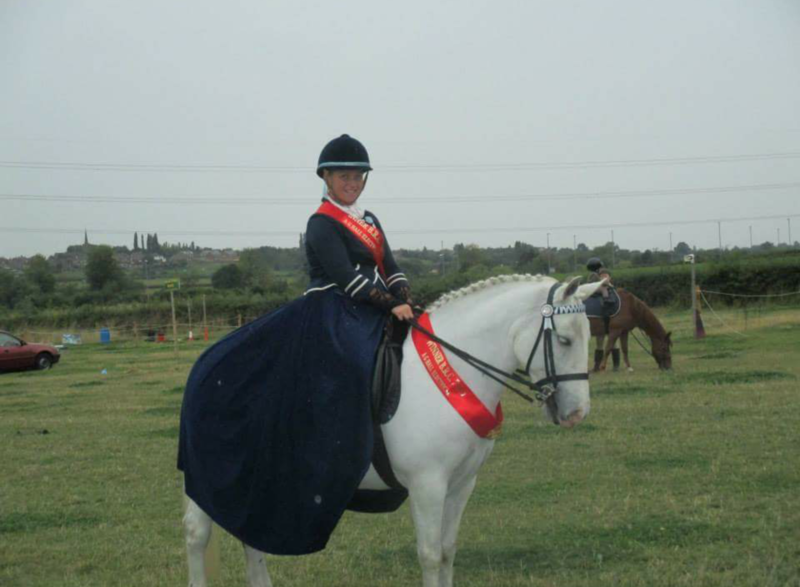 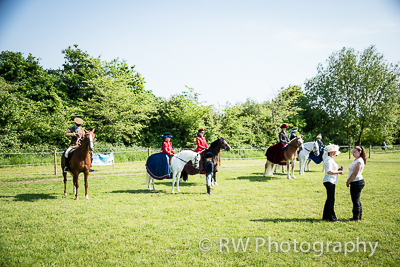 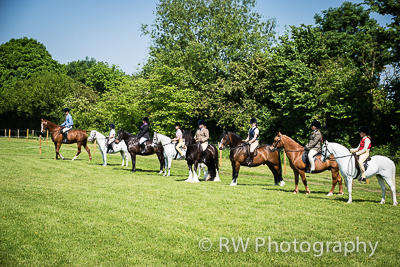 We also have Dressage running throughout the year. 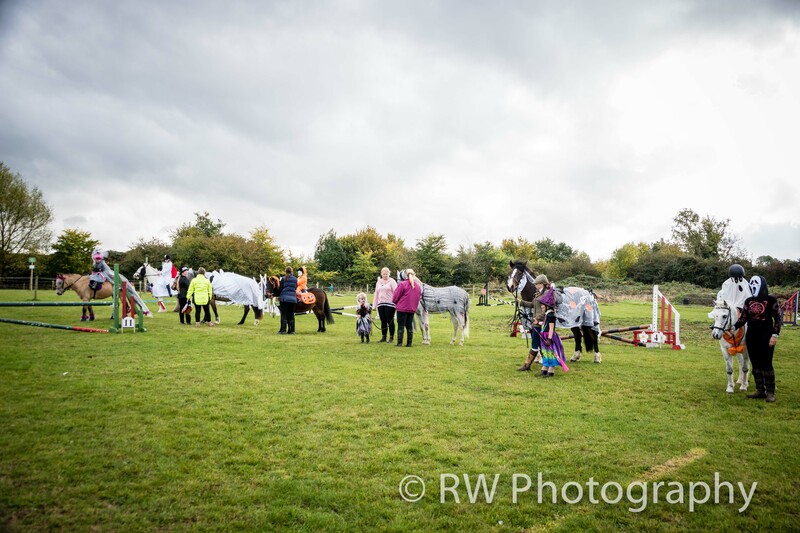 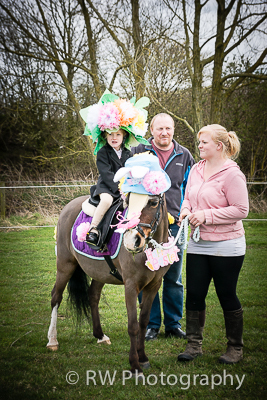 This is held at Langton Livery Stables, Elmesthorpe.